According to the Independent, Arsenal have opened talks via intermediary agents to discuss a possible deal to sign on-loan Real Madrid attacker James Rodriguez this month. 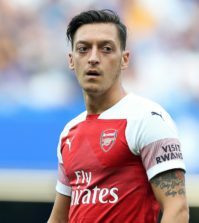 Unai Emery is in the market for attacking reinforcements after losing Danny Welbeck for the rest of the season while Mesut Ozil’s long-term future has been called in to question having been frozen out by the Arsenal boss recently. We’ve been linked with a move for a number of players but the Independent claims Arsenal have instructed intermediary agents to hold talks over a possible deal to bring Rodriguez to the Emirates on an initial loan deal this winter. Rodriguez is currently on loan at Bayern Munich from Real Madrid and is due to return to the Bernabeu at the end of the season after struggling to establish himself under new coach Niko Kovac. 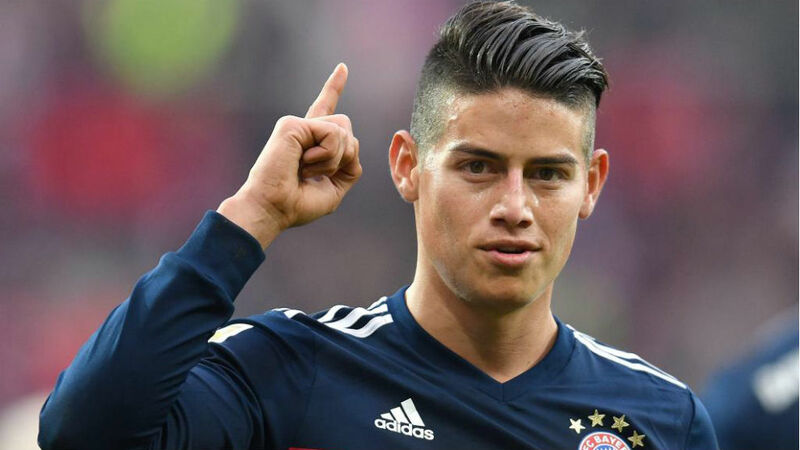 The newspaper says Madrid plan to sell at the end of the season but would be happy to see Rodriguez go to Arsenal on loan now ahead of a possible permanent transfer in the summer, while Bayern are also willing to let the attacking midfielder cut short his stay in the Bundesliga. Emery has already admitted he can only make loan signings this month so it looks like we’re trying to snap-up the Colombian international on a short-term basis before possibly making the move permanent at the end of the season if things work out well for all parties. Rodriguez was once considered to be one of the most exciting attackers in Europe having enjoyed spells at Porto and Monaco while his stats at Madrid were pretty impressive as he provided 36 goals and 40 assists in 111 appearances. 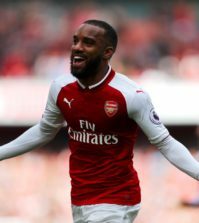 The 27-year-old is clearly a very talented player and he has the potential to be an excellent signing but there have been question marks over his work ethic so I’m not sure how he’d do working under Emery – the man who’s axed arguably the best No.10 on the planet. 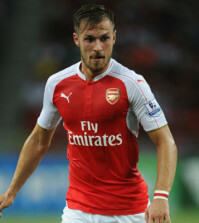 If Rodriguez was willing to work hard, I’m sure he’d be a great addition to the squad if we could get a deal agreed. Let’s see how things progress over the coming days but I have a feeling he’ll end up staying at Bayern until the summer….